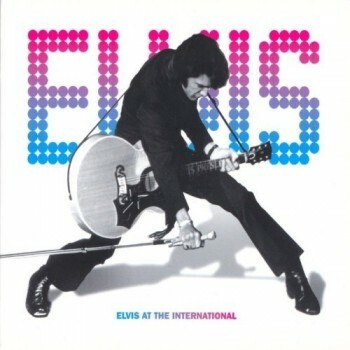 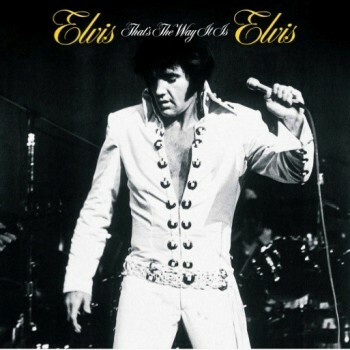 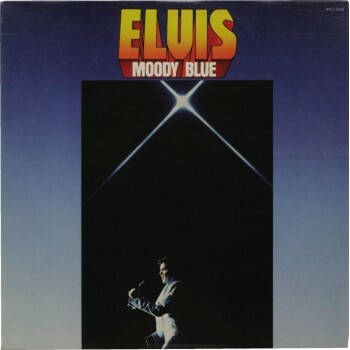 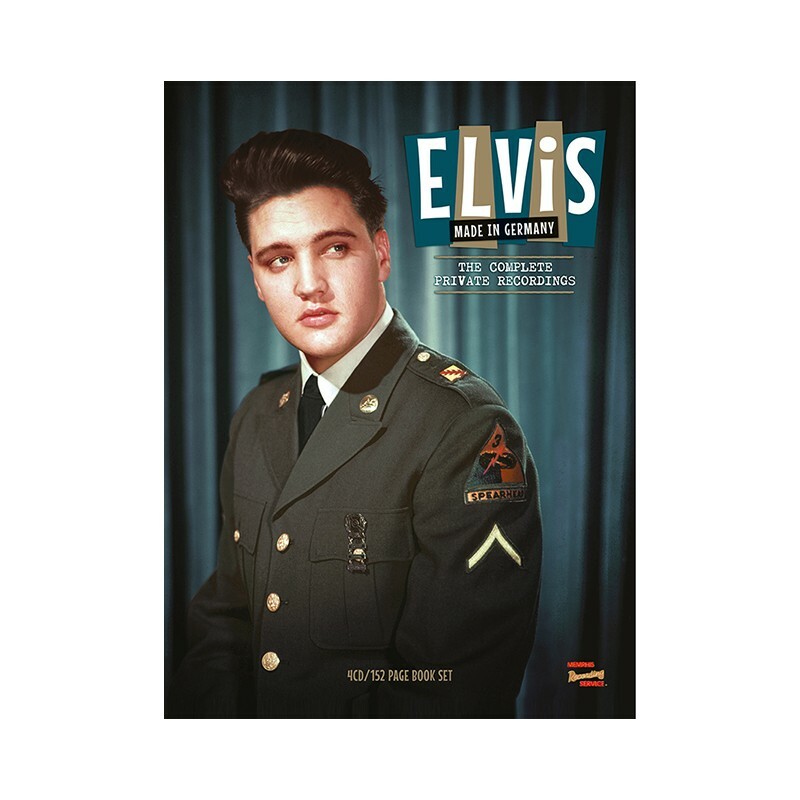 MRS will release a 4CD/152-page book entitled ELVIS - MADE IN GERMANY – THE COMPLETE PRIVATE RECORDINGS on 8 March 2019. 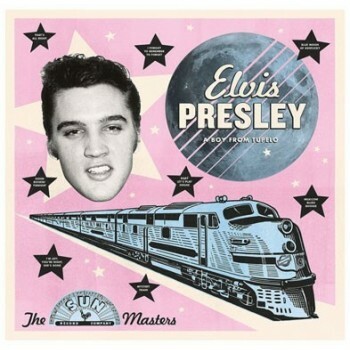 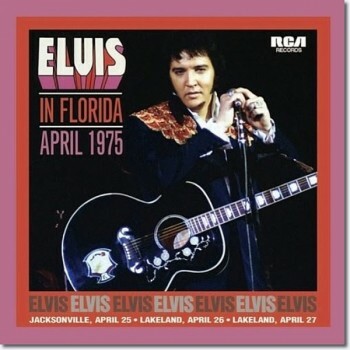 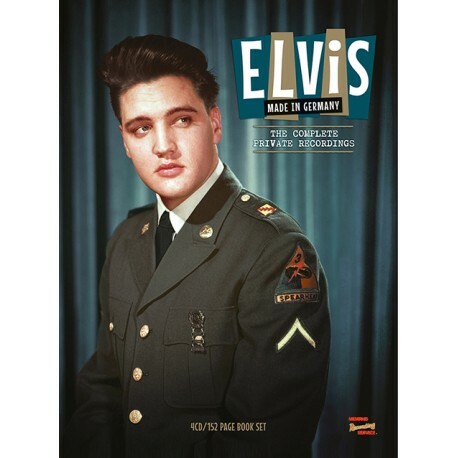 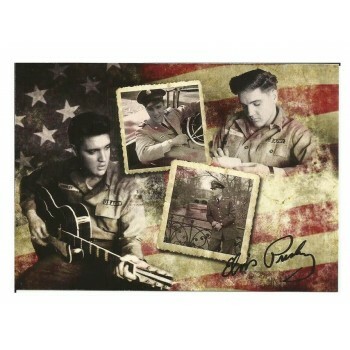 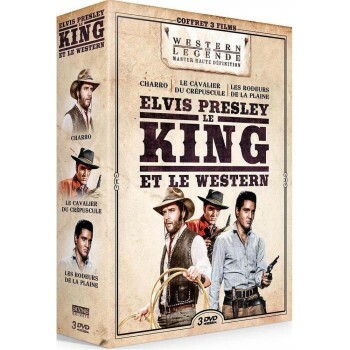 The Made in Germany CD set is available for preorder from your local Elvis dealer now. 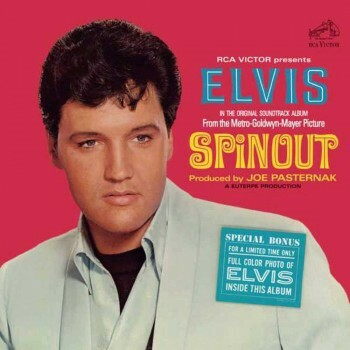 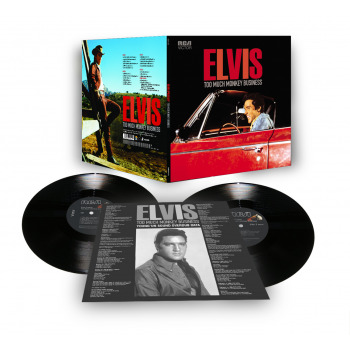 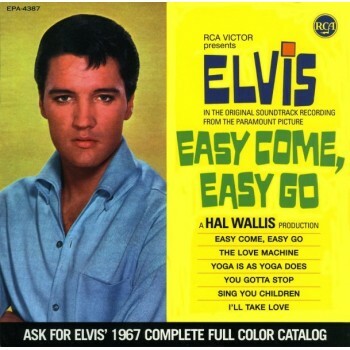 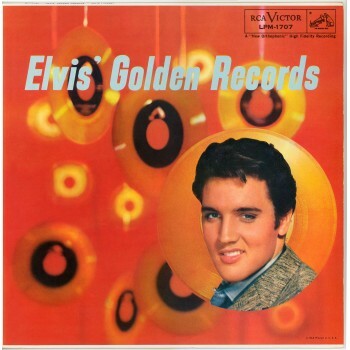 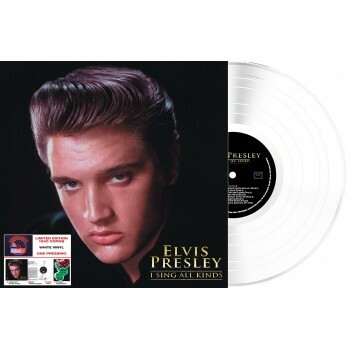 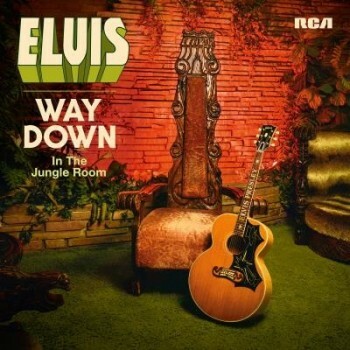 Also, watch out for the announcement in the coming weeks for the Limited Edition 180-gram 2LP/24-page gatefold version, containing the best of the home recordings Elvis made in Germany!